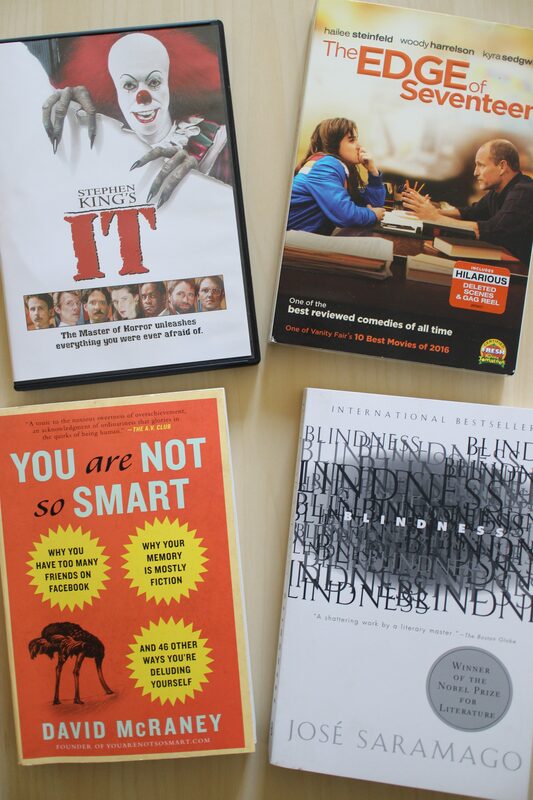 movie recommendations | Finding delight. What’s a Yuppie ghost couple to do when their quaint New England home is overrun by trendy New Yorkers? Hire a freelance “bio-exorcist” to spook the intruders, of course. The animated series was my all-time favorite Saturday morning cartoon, so Beetlejuice will always have a special place in my heart. With such an amazing cast and groovy Harry Belafonte soundtrack tunes, this flick isn’t just seasonally appropriate, it’s a really fun watch. 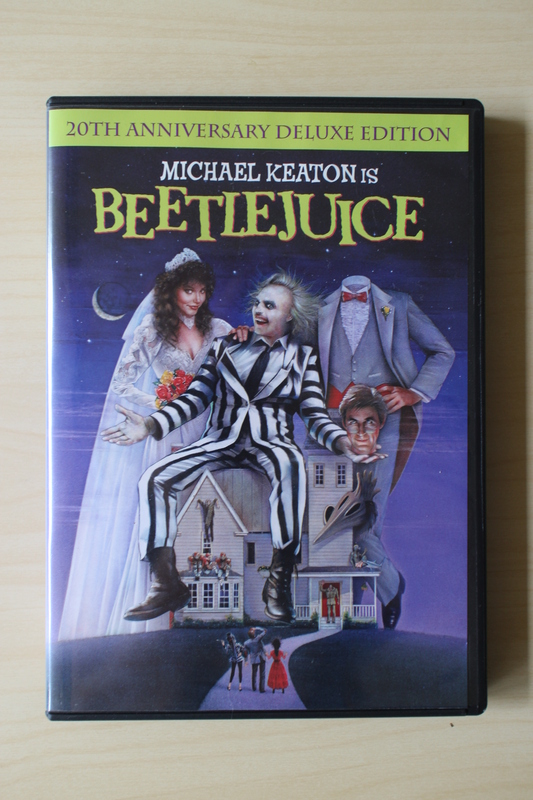 A perfect addition to a more light-hearted spooky, movie marathon. Comedy sensation Mike Myers stars with Nancy Travis in this hatchet-driven romantic comedy about a wed-lock shy coffee house poet who finally meets the perfect woman. Maybe. The perfect romantic-comedy for Halloween season because of the axe murderer twist, this movie is prime 90’s humor and prime Myers (like pre- a million Austin Powers sequels). If you’re not so into big scares, So I Married an Axe Murderer still stays on theme without being too frightening. When FBI Agent Clarice Starling is assigned a case involving a monstrous serial killer, she seeks counsel from an imprisoned cannibalistic psychiatrist, whose fascination with the woman is as great as his hunger for murder. This film is truly terrifying and one of the best scary movies out there, in my opinion. I adore Jodie Foster and think her acting, along with Anthony Hopkins’ (of course! ), is well-worth adding The Silence of the Lambs to the rewatch list every Autumn. Turn the lights out, pour yourself some Chianti, and enjoy! Andrew Largeman returns home to New Jersey after nine long years. Now, as he tries to re-connect with his past, a series of chance encounters with Sam, sets the stage for what his future might hold. If you, like me, were in highschool/college in the early 2000’s, you’ve probably seen this movie a thousand times. But I still think it holds up as a good Fall feature. I’m not sure why it screams Fall to me. Maybe the rainy, screaming into the quarry scene? Or the cozy vibe it (and it’s soundtrack) invokes. An iconic portrait of the 1980’s American high school life. When Saturday detention started, they were simply the Jock, the Princess, the Brain, the Criminal and the Basket Case, but by that afternoon they had become closer than any of them could have imagined. Honestly this is just one of my all-time favorite movies and I could watch it (and quote it) at any time of year. However, because Fall is back-to-school season, I think it works thematically as well. Plus, if you’re looking for a group Halloween costume? Hello!!! Perfect inspiration. 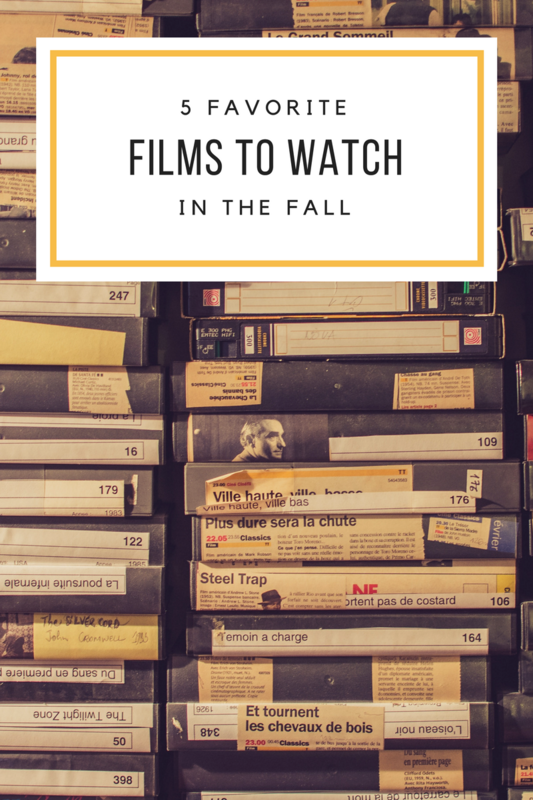 What are a few of YOUR favorite films to watch in the Fall? Leave your movie marathon recommendations below.